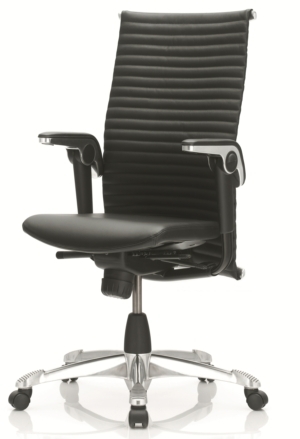 Our Ergonomic executive chairs are the ideal solution for anyone that wants all of the benefits of an ergonomic office chair, with the style of a premium boardroom level chair. 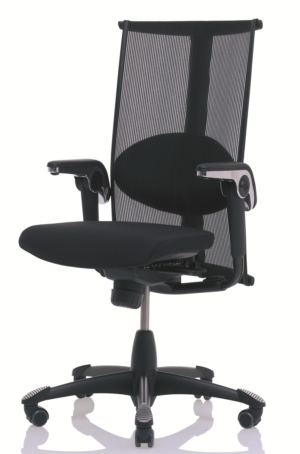 Combining comfort and design, our exective chairs are the best on the market and come with a 10 year guarantee at eight hour use! 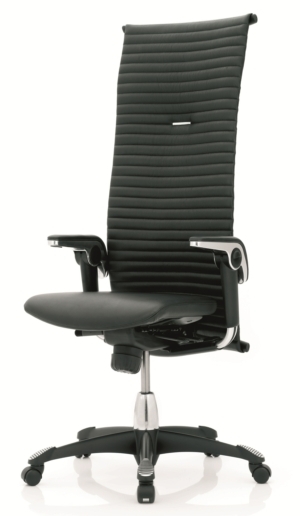 Our executive chairs are designed for maximum comfort and support, whilst fitting in with modern design requirements of board room level staff such as directors and chair persons. 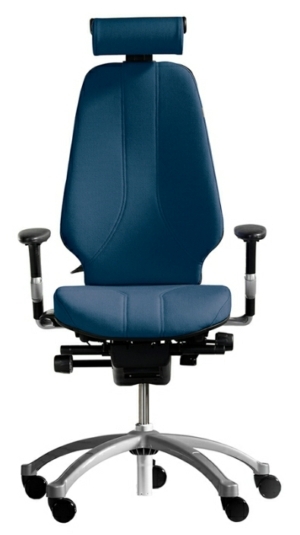 They are manufactured by SB Seating with models from HAG & RH Chairs - two manufacturers who excel in quality. 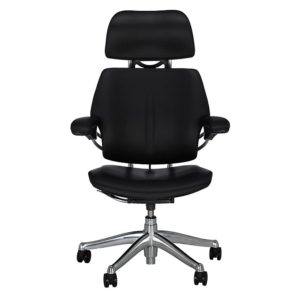 All of our executive chairs have multiple adjustments for individual comfort and are available in a range of styles and finishes from leather to wool. 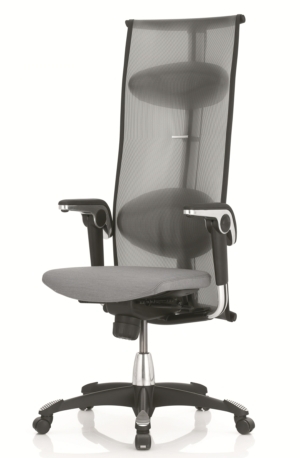 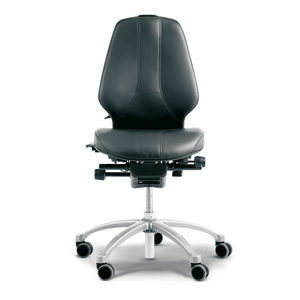 Our ergonomic executive chairs are ideal for any conference or board room - order yours today!